Spacious two bedroom split level end terrace home situated on a larger than average plot with generous front, side and rear gardens. 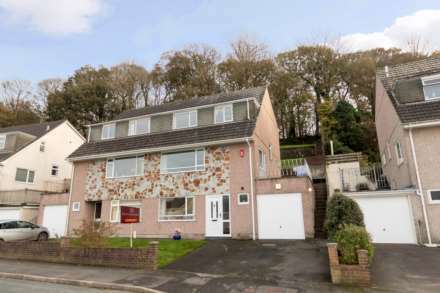 The property would make an ideal first home or buy to let investment and may appeal due to its close proximity to local schools, Derriford Hospital and Science Park. Accommodation comprises, kitchen/dining room, lounge, two bedrooms and bathroom. The property also benefits from gas central heating, double glazing and is offered to the market with no onward chain. The property is situated on a larger than average plot and benefits from generous front, side and rear gardens.